Being both rustic and chic simultaneously we present to you an unrivaled experience with our newest endeavor: the Tree House. This house is highly unique in that it’s rooms are built on an around a tree. The Tree House is steps away from the breathtaking sea yet in the thick of the jungle.  Accompanied with a private bathroom, shower, safety box, complimentary Wi-Fi and air-conditioning, your stay at the Tree House will be like no other. Casa Madera- the house of wood. The austere design of this house combines all the charms of Tulum. From beachfront access, natural sunlight, a spacious living room and outdoor kitchen and terrace, to a cool outdoor pool and lounging area, this private house is a home away from home. Casa Madera comes with all the essentials- a private bathroom, shower, safety box, complimentary Wi-Fi and air-conditioning. With 2 bedrooms, this is an ideal private house for those seeking an intimate experience with family or friends. Enter Casa Palapa: this Beach House is a true, authentic experience of rustic jungle luxury. 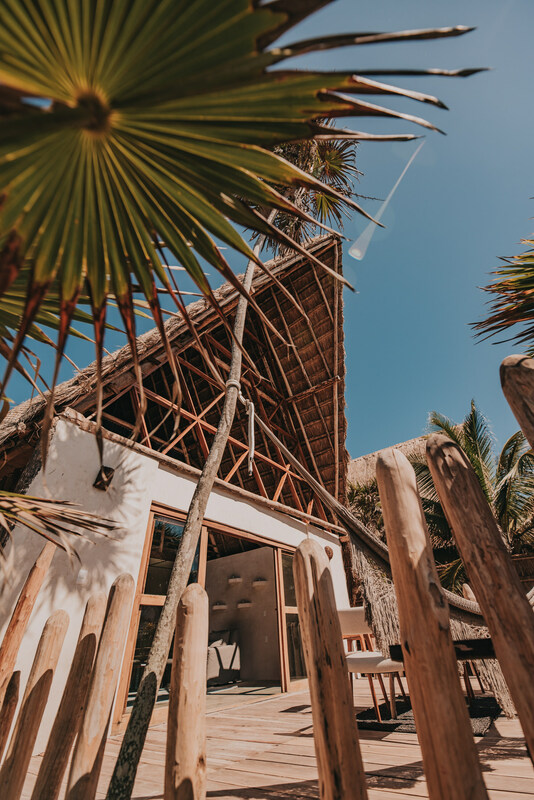 Casa Palapa gives you vivid exposure to Tulum’s natural beauty while still providing you with all of the creature comforts one should enjoy while on vacation. Combined with ancient Mayan building techniques and contemporary decoration and furniture, this villa is the Shangri-La for groups of friends or families looking to enjoy a sacred space together that is entirely their own. Be it a private sunset dinner or watching the sunrise together while lounging in your very own infinity pool, Casa Palapa is where you will find tranquility and connection with nature and each other. A new edition to the wonderful collection of Private Houses here at Papaya Playa, Casa Viento is a stunning 4 bedroom household especially designed to offer privacy to you and your group. Combined with a stunning ocean view, spacious outdoor lounges and open outdoor kitchen, this household is truly a home away from home. Inspired in our award-winning Casa madera. Available in 4, 3, and 2 bedroom units. with shared pool and private pool option. Live the old-school Papaya Playa experience in our Cabañas.